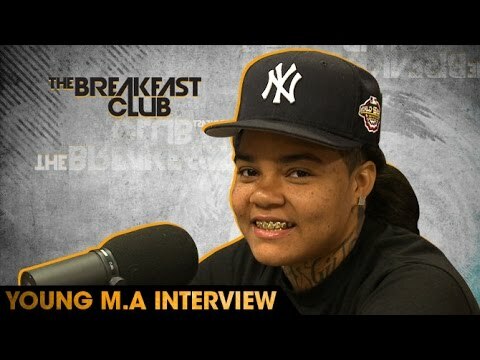 Up-and-coming Brooklyn rapper Young M.A discusses being influenced by 50 Cent, realizing she was gay at a young age, how she’s been able to break through and much more with The Breakfast Club. Is Kim K Voting For Donald Trump? 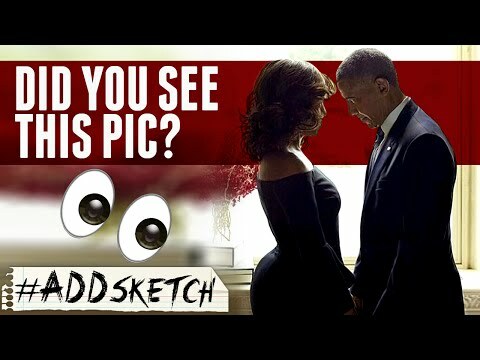 You See Michelle Obama’s Booty?